The global leader in online escrow transactions. Escrow.com reduces the potential risk of fraud by acting as a trusted third party that collects, holds and disburses funds according to Buyer and Seller instructions. 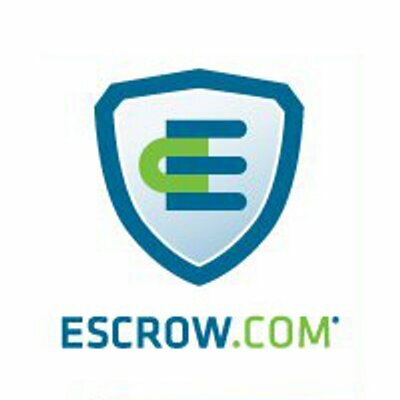 Escrow.com is well-suited for items purchased on auction sites, automobiles, motorcycles, domain names, jewelry, specialized computer equipment, and other high-ticket items. Be the first one to review "Escrow".